For corporate hospitality in the lake district, a warm, country welcome awaits! From arrival to departure, while we are professional and specialists in all our activities, we extend the human touch to all our guests. Everyone receives a warm welcome and you will never go hungry here! From scenic beauty to home-made cakes, The Outdoor Adventure Company goes the extra mile to make your day an absolute success. - Entertainment can also be arranged along side your event. Our team are efficient, reliable and knowledgeable on the lake district area and the facilities it has to offer. Basic camping facilities are available on site. 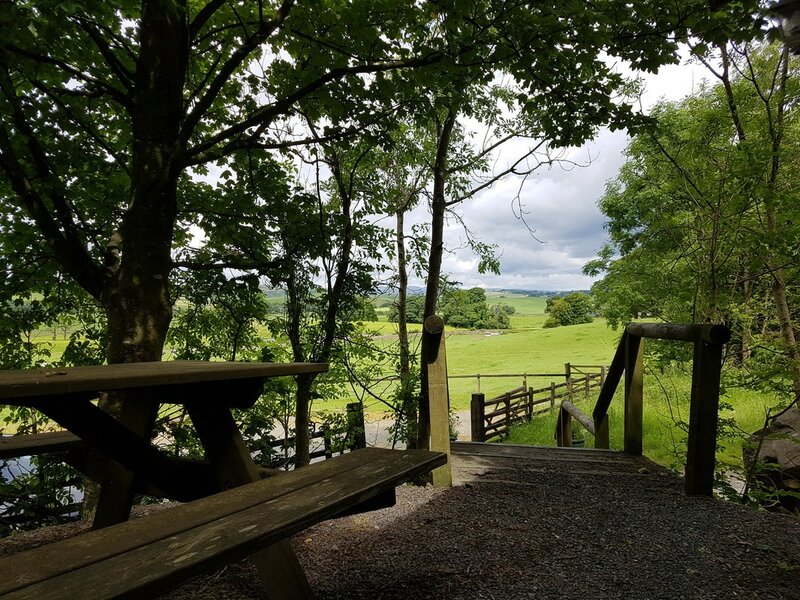 Set in the beautiful Lakeland countryside with breath taking views across the Lakeland fells. We have toilet facilities with wash hand basins but NO showers. Use of BBQs if required. The site is situated 6 miles from the centre of Kendal which offers excellent shopping, restaurants, cinema, leisure centre and superb nightlife.